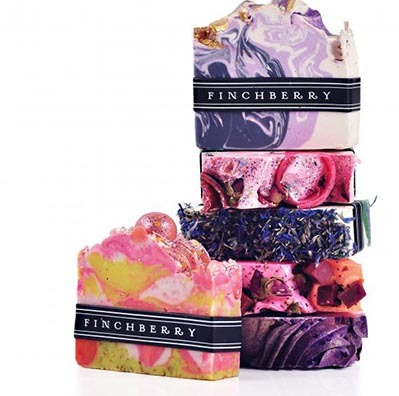 Finchberry soaps are handcrafted in a Northern Florida studio, which is filled with piping bags, baking racks, ovens and dough mixers, and looks as much like a bakery as the soaps do baked goods. Each individual bar contains natural, food grade ingredients, a unique decadent appearance, and a lush gentle lather. 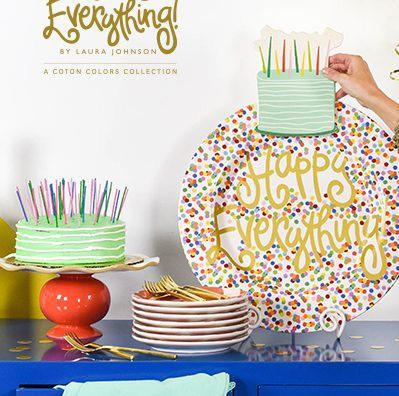 In addition, the soaps are gluten-free, vegan-friendly, and made without any harsh chemical preservatives. These soaps are not just a cleanser, but sensory experience you can savor daily. Linden Tree carries a few different lines of body care products that are favorites of our customers. We carry Crabtree & Evelyn and also Thymes products which use beneficial ingredients inspired by nature that turn everyday rituals into extraordinarily pleasurable experiences. 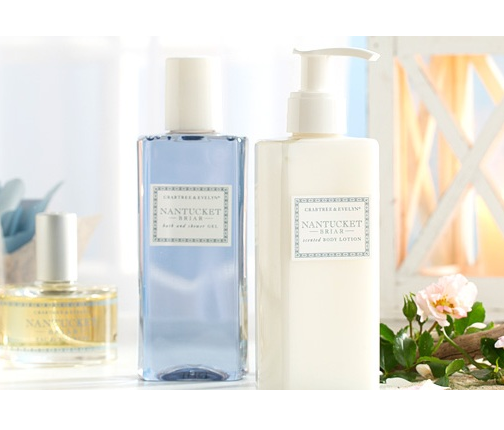 We also carry lovely smelling soaps for everyday use. 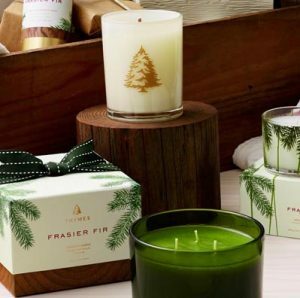 We love our scents at Linden Tree. For us, it’s all about the fragrance. We want to offer candles that will light up your home with delightful smells. Trapp Private Gardens guarantees to fill a room with fragrance within minutes. 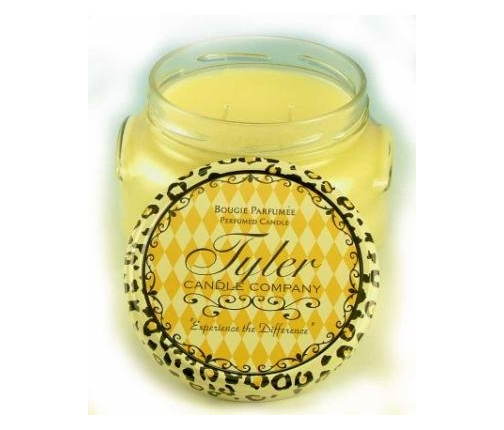 Tyler Candles use the finest quality waxes and opulent oils to create the ultimate aroma experience. 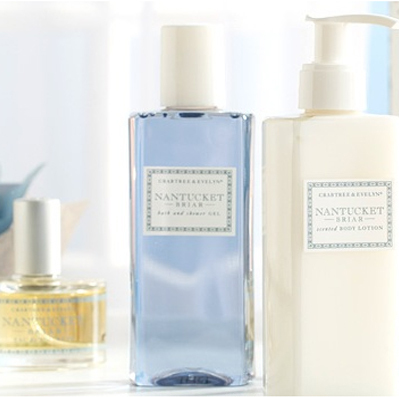 Aromatique offers a delightful seasonal fragrance. So many choices! Tyler Candles – Pineapple Crush Scented Candle – 22 Ounce Candle. A tantalizing burst of fresh sweet pineapple. Truly mouth watering!